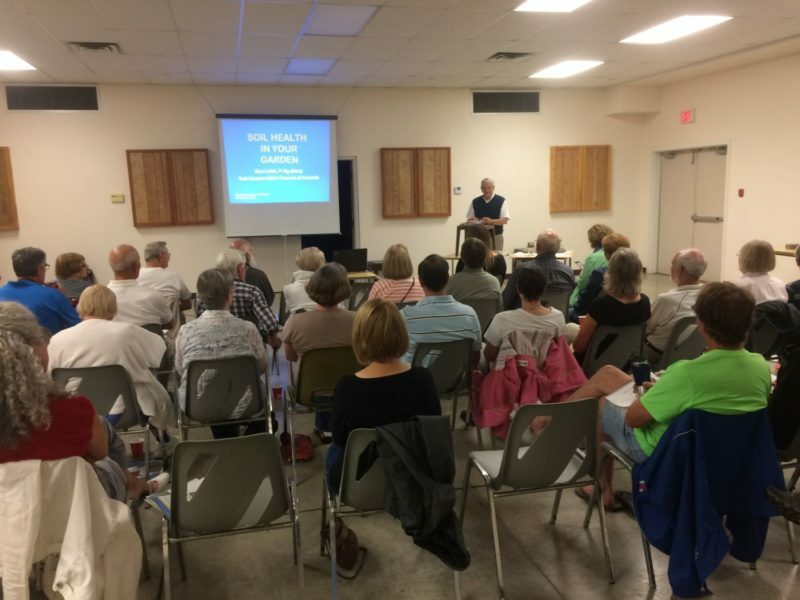 This workshop was co-hosted by St. Clair Region Conservation Authority and Ausable Bayfield Conservation Authority in Port Franks in August 2017. -Don Lobb, P. Ag. (Hon), Director-At-Large for the Soil Conservation Council of Canada spoke of the importance of applying lessons from nature to the farm field and home garden to maintain healthy and productive soils. Healthy garden plants require healthy soils. 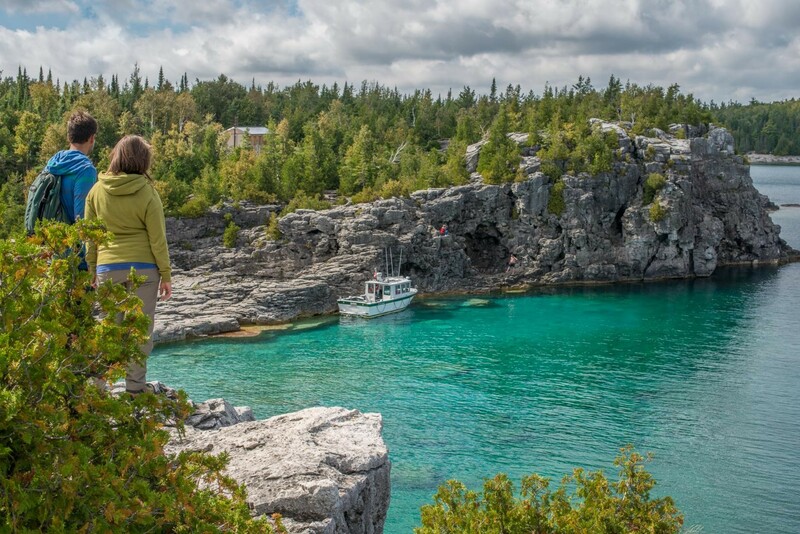 -Hannah Cann, Coastal Stewardship Coordinator of the Lake Huron Coastal Centre for Conservation, shared dune conservation practices that lakeshore residents could implement to protect and preserve the Lake Huron shoreline. It was a great turnout of nearly 40 people. Participants were encouraged to determine their garden's soil health by burying a pair of clean cotton underwear for two months in the summer. What remained of the underwear could indicate their soil health. Little remained? A sign of a healthy soil microbial ecosystem. Quite intact? Consider building soil health.